Years ago, I started reading a little series from an author that had previously written some of my favorite post-Robert E. Howard Conan novels. The premise was a simple one, but as I read further into the books, they became far more intricate and seemed to expand beyond my wildest dreams. 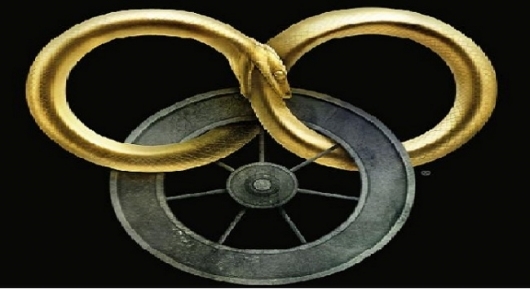 I speak, of course, of Robert Jordan‘s The Wheel Of Time series. 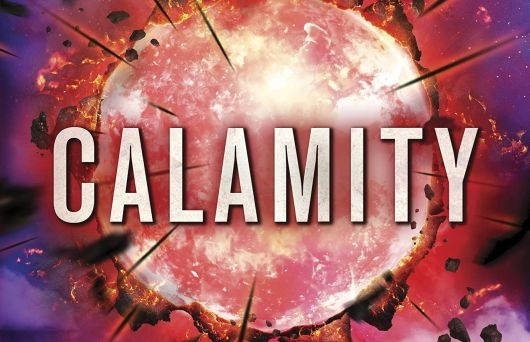 The good folks at Audible have been kind enough to give us access to the first (almost) fifteen minutes of Brandon Sanderson‘s new Reckoners audiobook, Calamity. The audiobook releases on the same day as the hardcover, February 16, 2016. You can listen to the 15-minute audiobook preview here below. 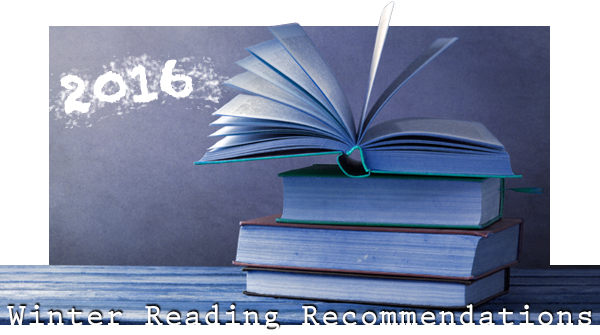 As we always say, nothing brings joy like giving and receiving a good book, and this year, there’s plenty of selections to choose from for fans of properties like Star Wars, Game Of Thrones, Star Trek, and Doctor Who, and authors like Clive Barker, Joe Hill, George R.R. Martin, and Stephen King. 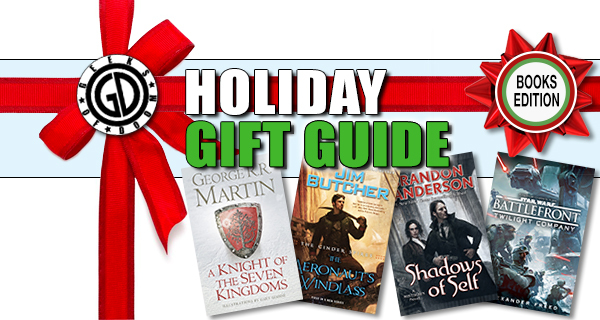 Check out here below our Holiday Geek Gift Guide 2015 for Books and eBooks for our favorite holiday gift picks for this year for the reader in your life. Also, note, as of this posting, Amazon has a sale of 30% off on one book purchased in your order — use promo code HOLIDAY30 at checkout (restrictions apply). 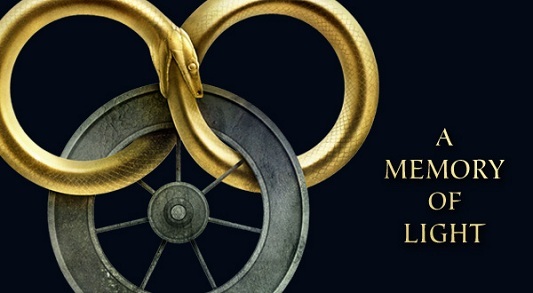 If you’ve been waiting for a release date for the final volume of the popular fantasy series, Robert Jordan’s The Wheel of Time, your waiting has come to an end. Tor Books, the publisher of the series, has revealed that A Memory of Light will be released on January 8, 2013. The last book in the series is written by Brandon Sanderson, working from extensive notes, outlines, and some finished script by original series writer Robert Jordan. 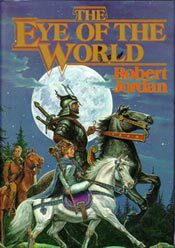 This final novel brings the series to an end almost 23 years after the first volume, The Eye of the World, was released on January 15, 1990. 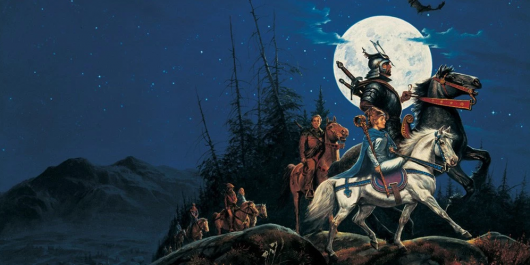 The Wheel of Time is one of the most popular fantasy series of the last quarter century, with thirteen novels and more than 44 million copies sold. The series has spawned a prequel novel, a comic book series, role-playing games, and a host of other merchandise, as well as a rabid fan base who have been waiting for decades to read the end of the saga. On Tuesday, October 27, The Gathering Storm , the newest edition to Robert Jordan‘s bestselling fantasy series Wheel Of Time, will be released. In conjunction with this grand event, Tor has given us three (3) prize sets to give to our U.S., UK, and Canadian readers! The Gathering Storm, which is the first of three novels to conclude the Wheel of Time series, was written by Jordan and Brandon Sanderson, so to get you all ready for the new book, each prize set will have two of Tor’s best “Fantasy Firsts” by the authors. — Mistborn: The Final Empire (Book 1 of Brandon Sanderson’s Mistborn series).